I’ve started putting my plugins on Github so it’s easier for developers to contribute. One of the big benefits of version control is the history, so I would hate to lose that on the move to git. The good news? I didn’t have to. The better news? It was actually easier than you might think. The instructions below are for GitHub but could easily be adapted to any git repo. 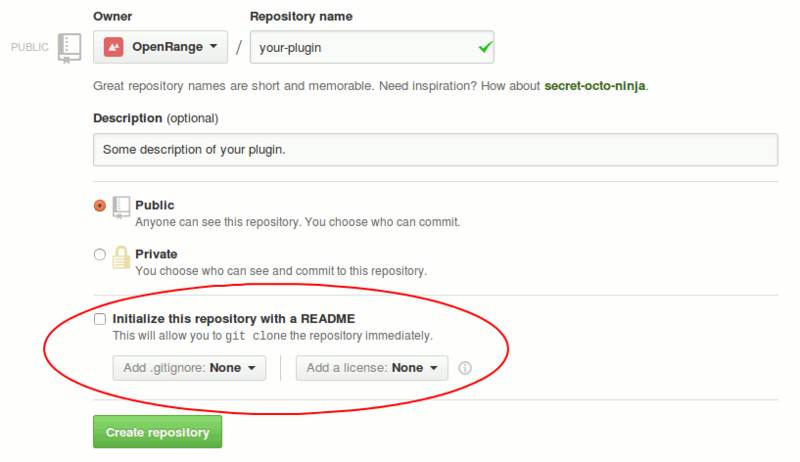 Now create your new repo on Github, but make sure to create an empty repo. Do not check the “Initialize this repository with a README” checkbox, and do not have it set up a .gitignore file or a license file. If the repo isn’t empty, the import process will not work. That’s it! Your WordPress plugin, along with all it’s history, is now on Github.